Double Tangie Banana is a slightly sativa dominant hybrid strain created through crossing the insanely delicious Banana Sherbet strain and DNA genetics super famous Tangie. This tasty bud took home 2nd Place for Best Sativa Concentrate at the 2015 Norcal Medical Cup, and for good reason. 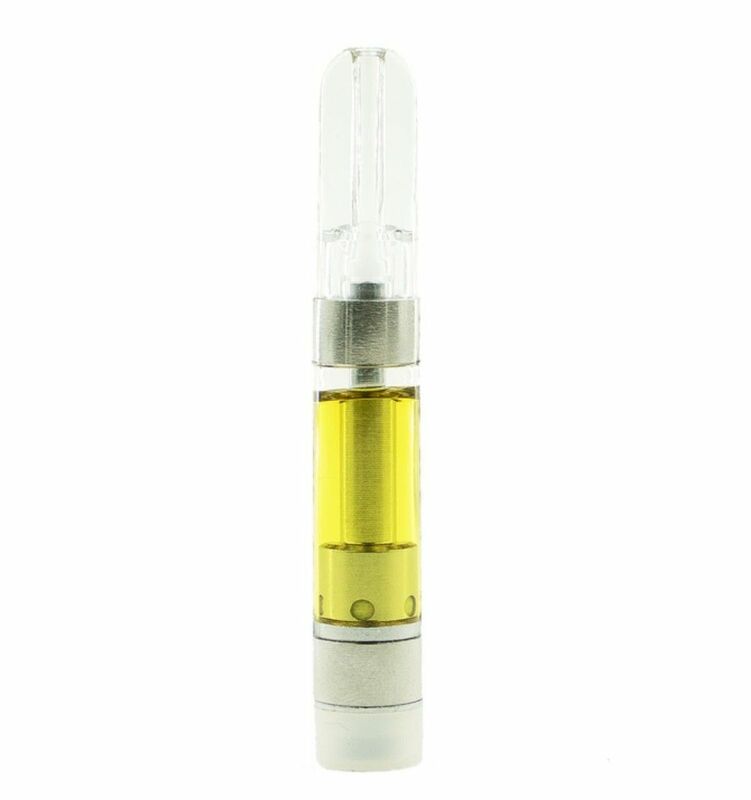 With it’s powerful delicious sweet citrus, tropical overtones and acrid earthy undertones this cartridge will keep you coming back for more! While this is a heady and cerebral strain it is best suited for a relaxing day enjoying your time rather than one to be motivated and get work done, as it can be difficult to keep your thoughts straight on this particular variety.